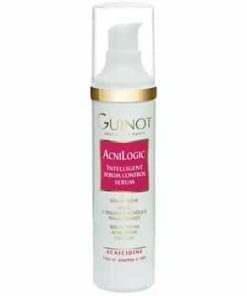 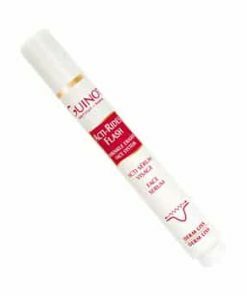 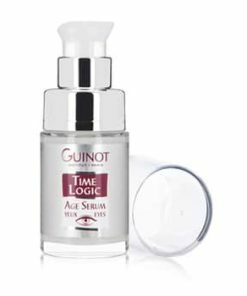 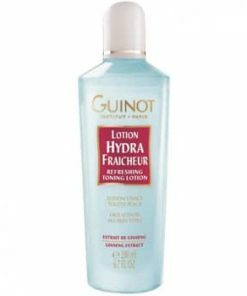 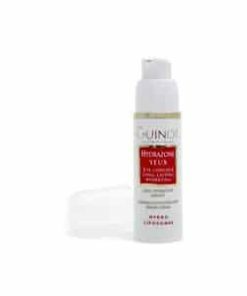 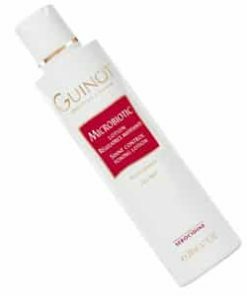 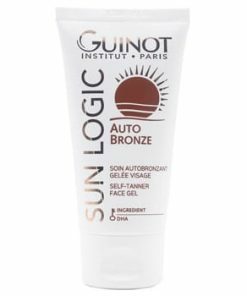 Guinot Age Logic Yeux is a remarkably advanced formula designed to renew cells by delivering stimulating cellular energy directly into skin. 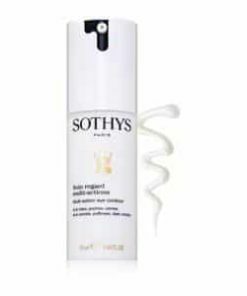 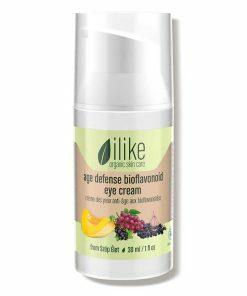 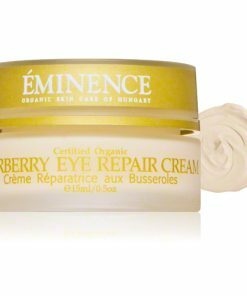 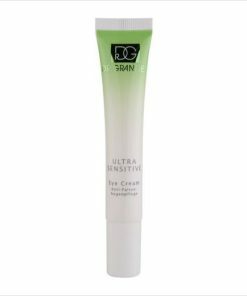 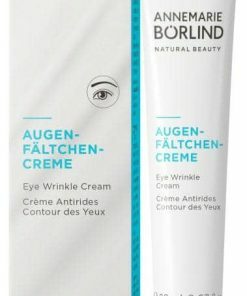 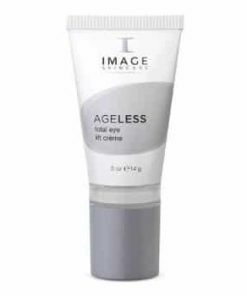 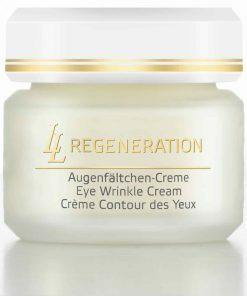 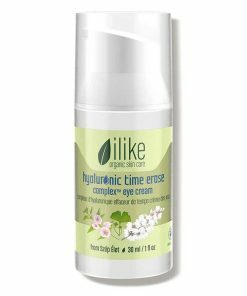 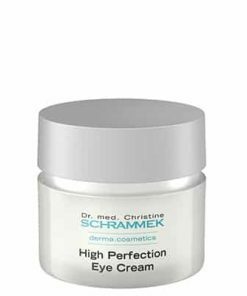 This effective cream reduces the appearance of fine lines and supplies skin with oxygen and vital nutrients for fresh, radiant looking eyes. 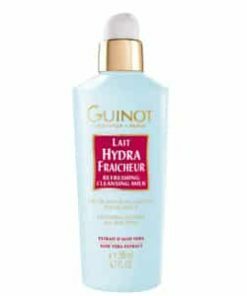 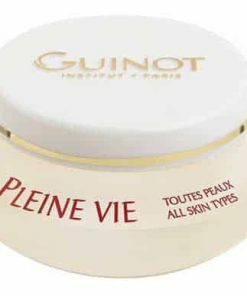 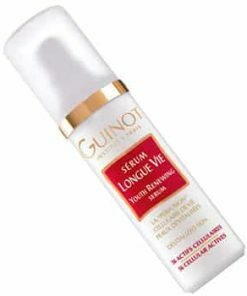 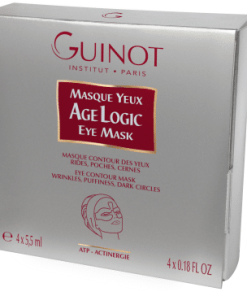 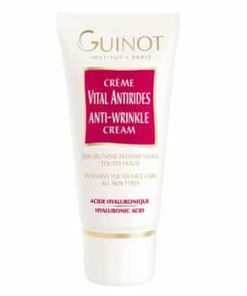 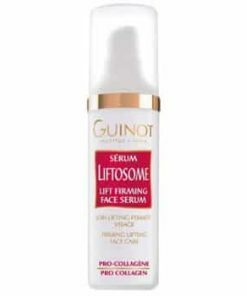 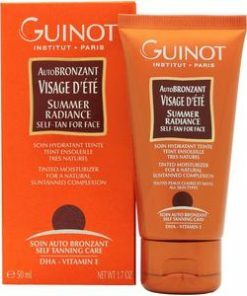 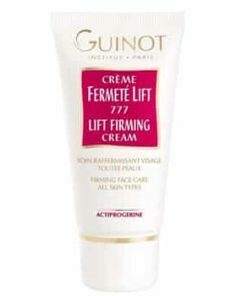 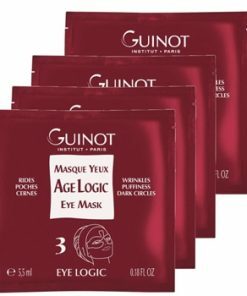 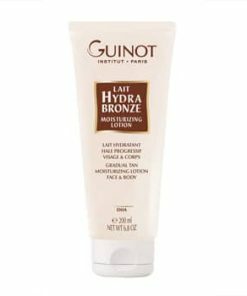 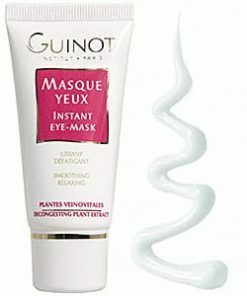 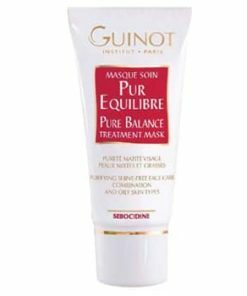 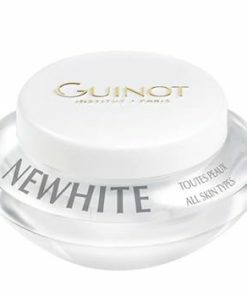 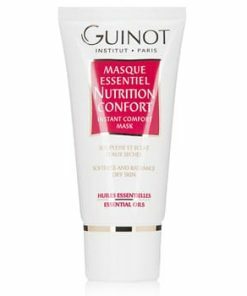 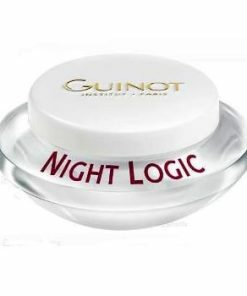 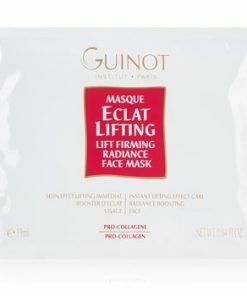 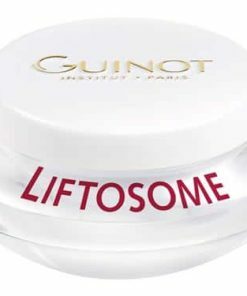 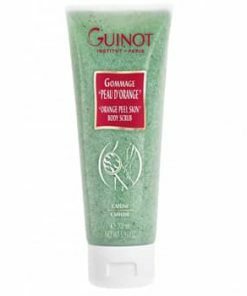 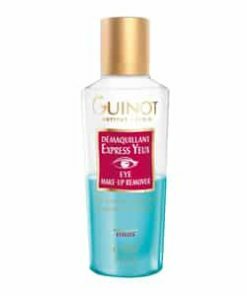 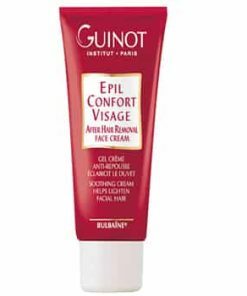 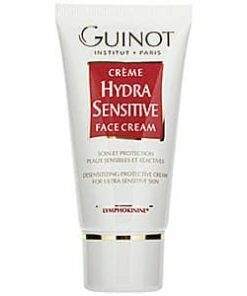 Guinot Age Logic Yeux rejuvenates the skin, diminishes wrinkles and crows feet, tones, and “lifts” the eye lids. 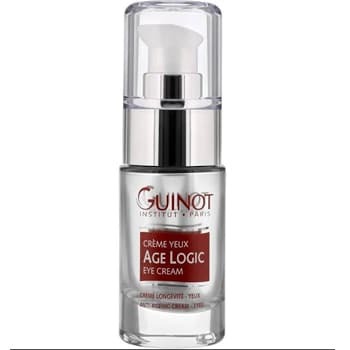 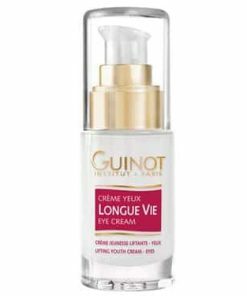 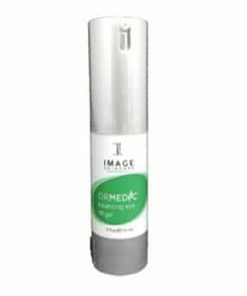 Guinot Age Logic Yeux Intelligent Cell Renewal Eye Cream combines energy-filled biological molecule (ATP) and the cellular life concentrate that creates renewed cellular activity and deprograms cellular aging around the eye contour and eyelids. 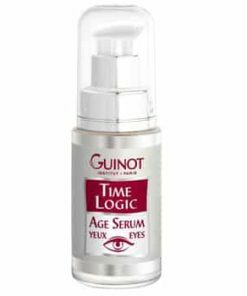 The Guinot Age Logic Yeux Intelligent Cell Renewal Eye Cream formulation is based on a complex of scientifically-advanced ingredients that stimulate cells that have become sluggish over time. 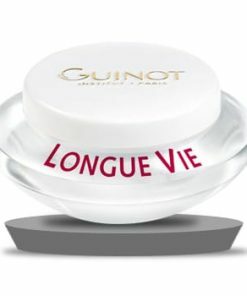 ATP (adenosine triphosphate), a biological factor that supplies energy to cells, and Actinergie, an agent that supports cellular oxygenation, work synergistically to help boost cell oxygen consumption and metabolism – stimulating cells that have become sluggish over time in the eye contour area. 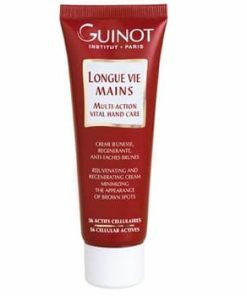 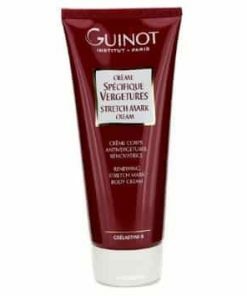 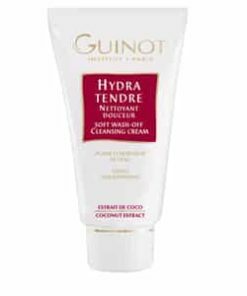 • Smoothes wrinkles and crow�s feet. 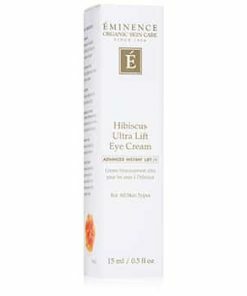 • lifts eyelids, firms, brightens. 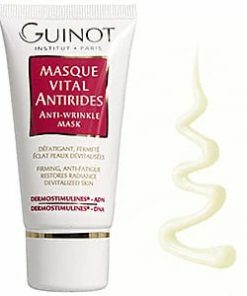 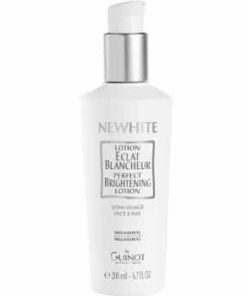 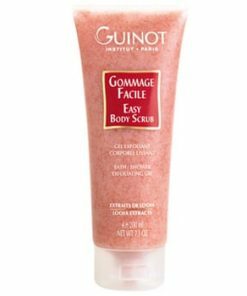 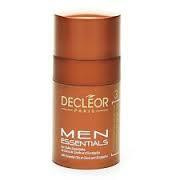 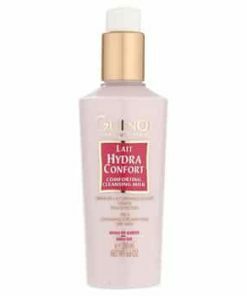 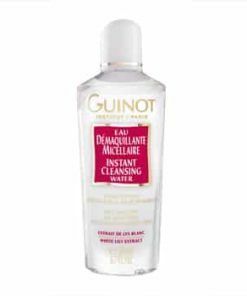 • After thoroughly cleansing the face, apply morning and evening. 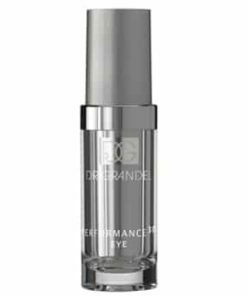 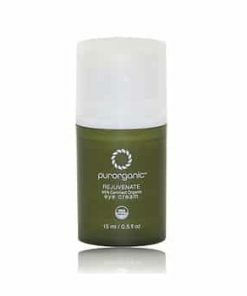 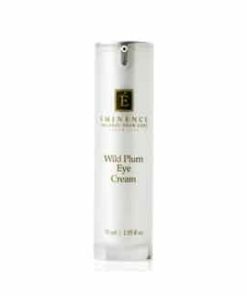 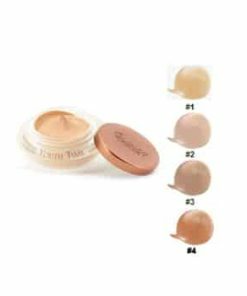 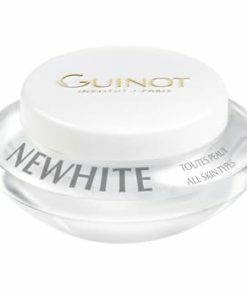 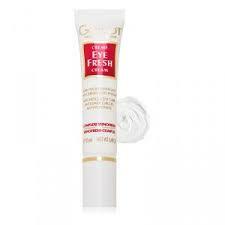 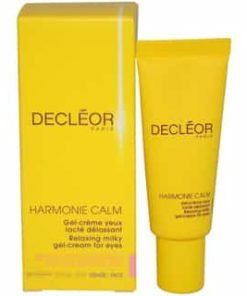 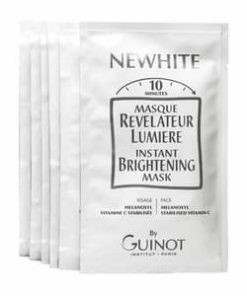 • Use year-round to rejuvenate the features and reduce signs of aging in the eye area. 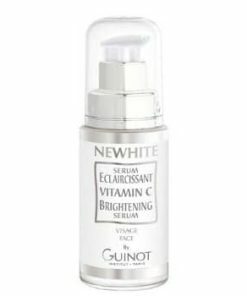 • Vitamin C and E and Dermostimulines – free-radical fighting anti-oxidants. 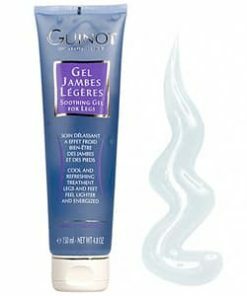 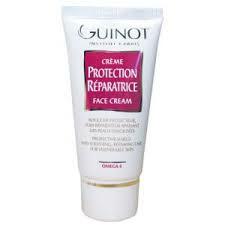 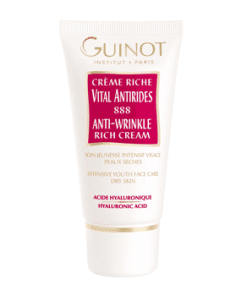 • Anti-Glycation Agents – promote elasticity and firmness. 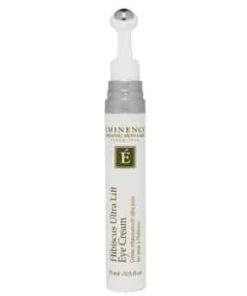 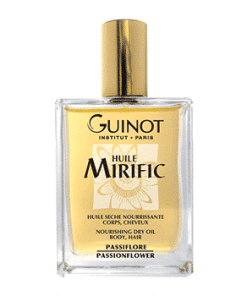 • Mafane Extract – comes from the upper parts of a tropical plant native to Peru and Brazil, visibly and rapidly smoothes wrinkles that cause crow�s feet. 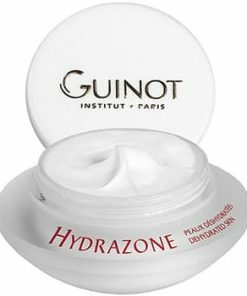 • Hydrocyte Complex – a complex of sugars to restore moisture in skin. 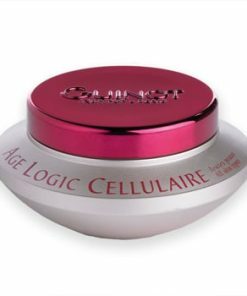 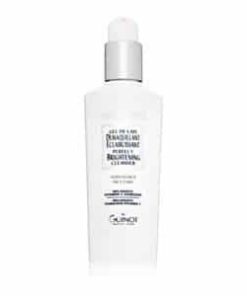 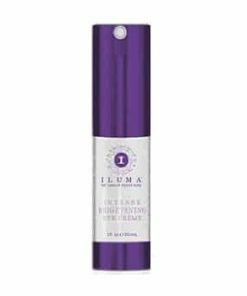 • Cellular Life Concentrate – not�s signature powerful cocktail of 17 Vitamins, 21 Amino Acids and 16 Biological Ingredients that regenerate skin and aid in healing. 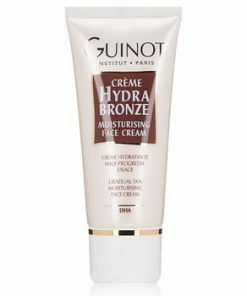 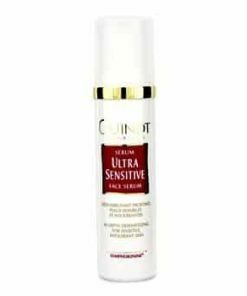 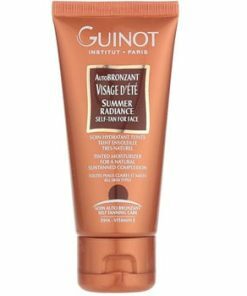 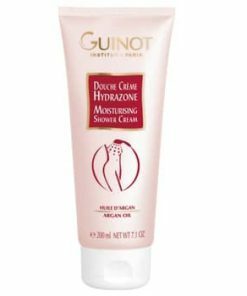 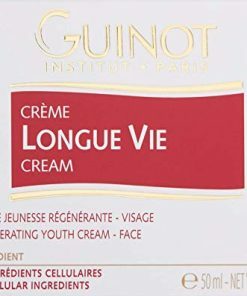 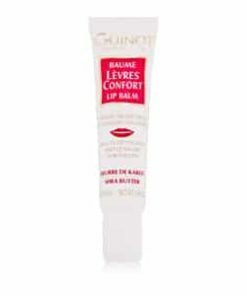 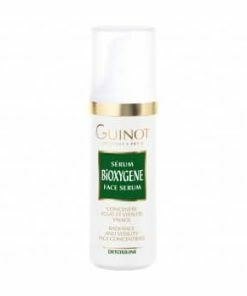 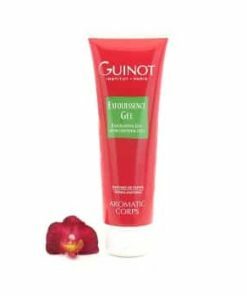 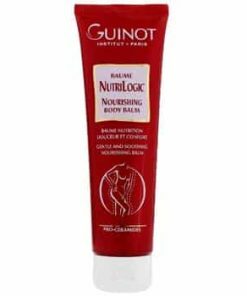 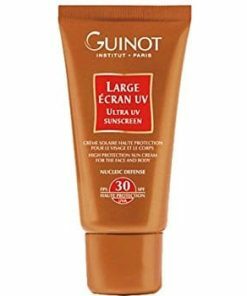 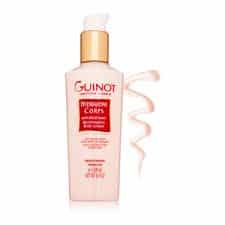 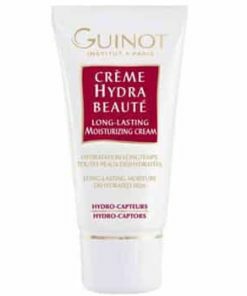 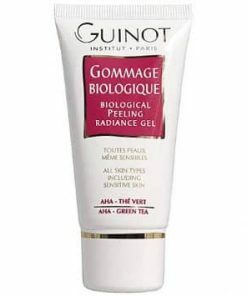 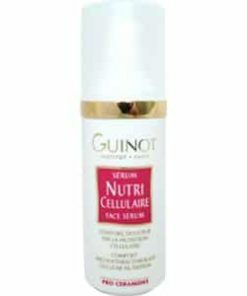 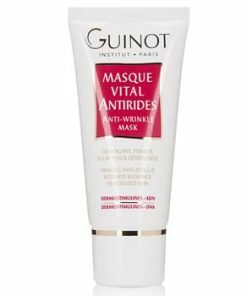 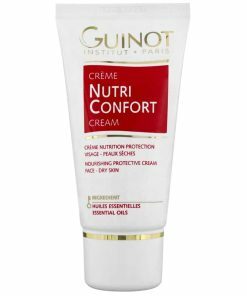 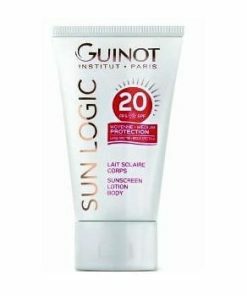 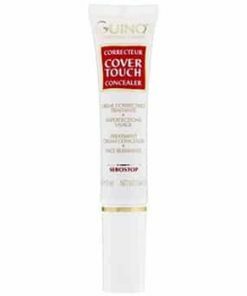 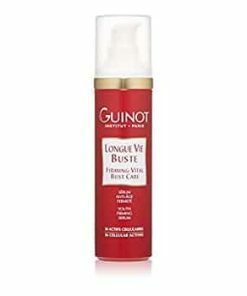 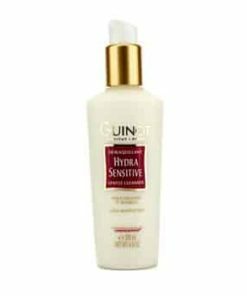 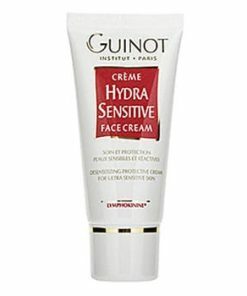 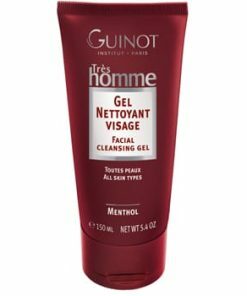 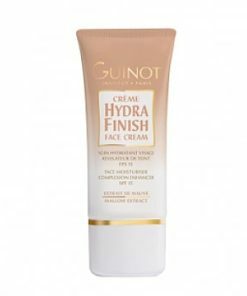 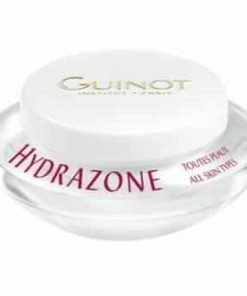 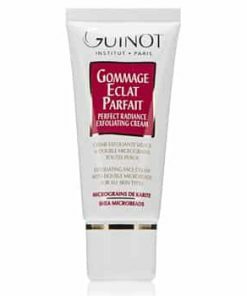 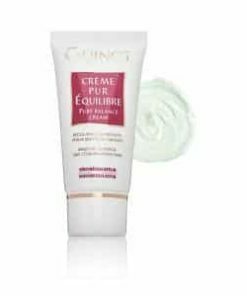 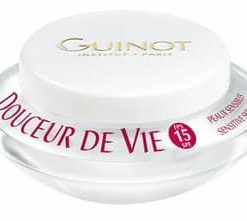 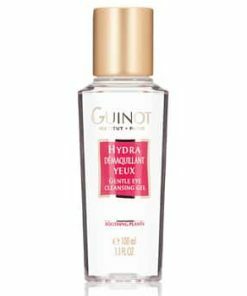 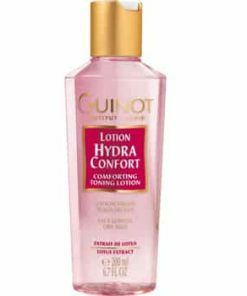 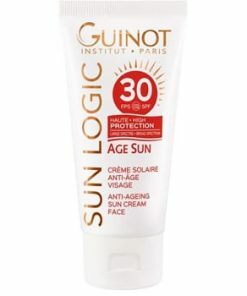 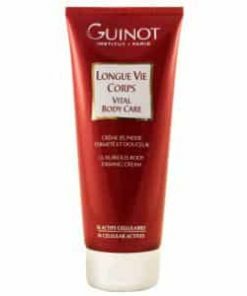 Guinot Age Logic Yeux Intelligent Cell Renewal Eye Cream contains: Water (Aqua), Butylene Glycol, Butyrospermum Parkii (Shea Butter) Extract, Glycereth-26, Glyceryl Stearate, Caprylic/Capric/Succinic Triglyceride, Octyldodecanol, Cetyl Palmitate, Potassium Cetyl Phosphate, Cyclomethicone, Stearoxy Dimethicone, Cetyl Alcohol, Phenoxyethanol, Dimethicone, Nylon-6, Titanium Dioxide (CI 77891), Biosaccharide Gum-1, Lecithin, Glycosaminoglycans, Glyceryl Polymethacrylate, Fragrance (Parfum), Tocopheryl Acetate, Ceteareth-20, Lanosterol, Xanthan Gum, Betaine, Methylparaben, PEG-6 Stearate, Triethanolamine, PEG-6 Oleate, Trisodium EDTA, Acrylates/C10-30 Alkyl Acrylate Crosspolymer, Propylene Glycol, Pectin, Glucose, Butylparaben, Ethylparaben, BHT, Propylparabne, Isobutylparabne, Ascorbyl Palmitate, Glyceryl Oleate, Citric Acid, Blue 1 (CI 42090), Zinc Sulfate, Copper Sulfate, Magnesium Sulfate.